Toks Omishakin, Chief of Environment & Planning at TDOT, urges Tennessee residents to be a part of the fight against traffic. If Nashville really wants to make transit work better within the city, more investments in transit are necessary. While Hytchin’ around downtown with Carissa Biele, Omishakin expressed his excitement for a new bill passed in Tennessee that will help improve transit across the entire state. This bill consists of approximately $20 million specifically set aside to invest in transit. “It’s great news, especially for the state of Tennessee, a lot of states around are not making investments like that. So yeah, it’s exciting and innovative.”, he says. 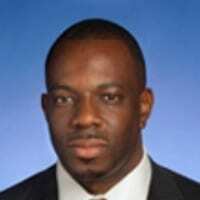 Omishakin also speaks directly to commuters traveling in single occupancy vehicles and the issues that will continue to grow as the city’s populations increases. He suggests that those who desire to live outside the city begin to look for alternatives to driving alone. If not, traffic is only expected to get worse. “The choices and decisions we make are a big part of the impact of what you see in our environment today…” This is true of negative and positive impacts.  By using the Hytch Rewards app, users actually create a carbon neutral mile - the miles not driven by the passenger offset the miles driven by the driver. Therefore, using the Hytch app will help reduce Nashville’s environment footprint. “Make smarter decisions, like Hytch.” urges Omishakin. Download the Hytch app here.